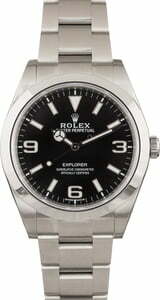 The Rolex 214270 Explorer that is presented here today features a very desirable Mark II dial. The Mark II, or MKII, dial is characterized by longer hands and 3/6/9 Arabic markers filled with Chromalight lume. 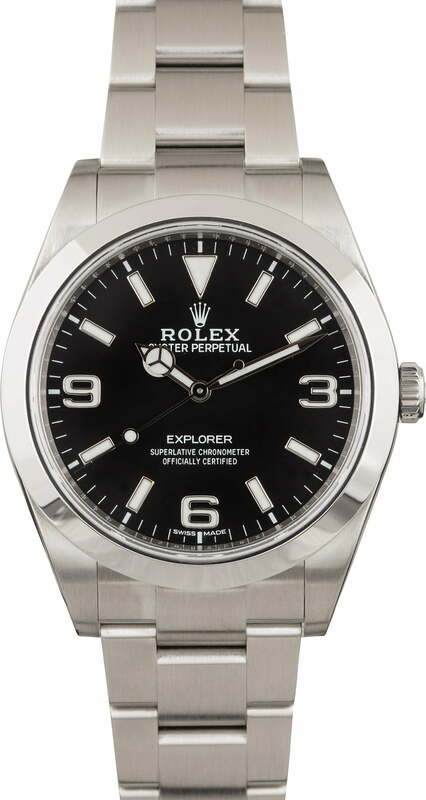 Prior to the release of the Mark II dial in 2016, the ref. 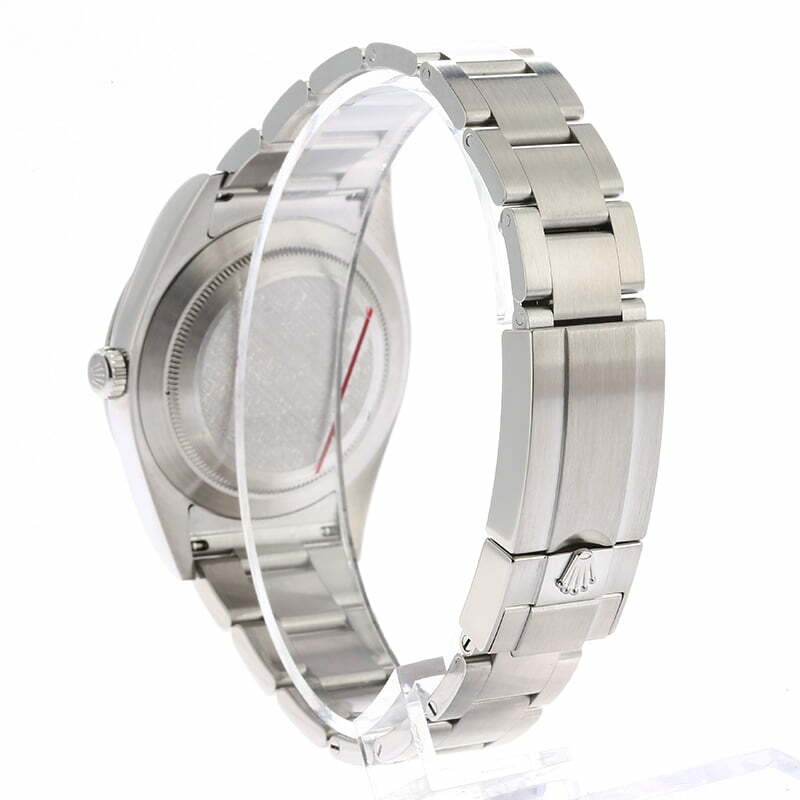 214270 was available with a Mark I dial, which features slightly shorter hands and silver Arabic markers. These slight changes, in the opinion of many avid collectors, create a more balanced aesthetic on the dial that is very sought-after. As a newer pre-owned Rolex, the 6-digit Explorer also boasts a resilient 904L grade Oystersteel finish, a scratch-resistant sapphire crystal over the dial, a chronometer-rated calibre 3132 perpetual movement, and a larger 39mm case diameter.